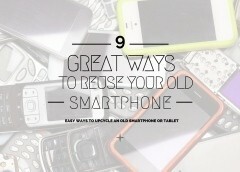 With a little effort, you can turn your old mobiles into a surprising chunk of change. 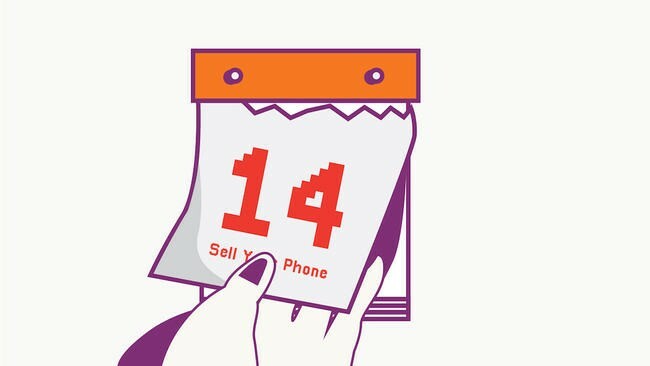 Not sure where to sell your mobile? We’ll break down some of the best options by type in the UK at the end so you can get started in a few clicks. 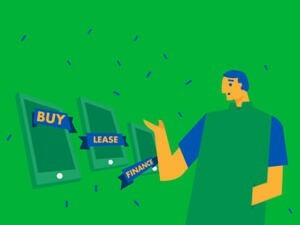 You’ve Sold Your Mobile, Now What? If you’re on the fence as to whether or not you should keep your old mobile around, we have a few reasons that might change your mind. Much like laptops, cars, or anything else with a hefty price tag, your mobile is bleeding value by the day. Unless you have a major reason to keep hold of your old mobile, you’re probably better off getting rid of it while the price is good. Condition is everything when it comes to fetching a good price for your gently used mobile. Every day that your mobile sits in the closet, in a drawer in the kitchen, or hangs out in your purse is another day that the kids might decide to play £400 frisbee, a leak could give your mobile impromptu swimming lessons, or you just might drop the thing and shatter the screen. 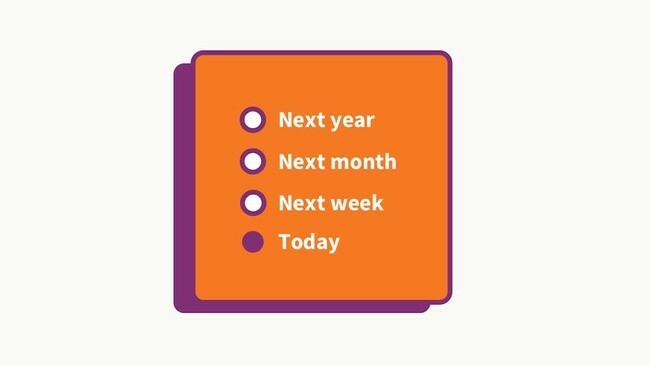 The biggest thing to keep in mind is release dates for upgrades to your current mobile. 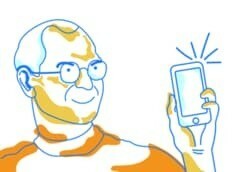 If you’re an Apple fan, this means that September is the time to cut your mobile loose or lose value. 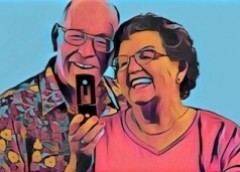 Android and Windows mobile users won’t have a firm date, but if you keep an eye on our mobile reviews, you’ll probably have enough notice of a new release to keep a fair portion of your resale value. So now that we’ve covered the why’s and when’s of reselling your used mobile, we can get into the finer points of milking the sale for the maximum profit. Sometimes, where you sell your old phone or tablet can impact your earnings just as much as the condition of the mobile or timing. Major high street retailers and network stores will buy back used mobiles in decent condition. You bring in your mobile, any accessories you might have, and (sometimes) proof of purchase. They’ll do a quick appraisal and offer you store credit in most cases. These sites typically offer a few different guidelines for self-appraising your mobiel. After listing your mobile model, condition, and answering a few questions, the site will give you a quote and send you a prepaid shipping container. You drop your mobile in the post and, if they agree with your appraisal, the check is on the way. Always be sure to read the fine print before posting your mobile. While many options will allow you to accept a lower offer or return your mobile for free, choosing a reputable site or service can help eliminate any risk or concerns. Sites that buy used mobiles won’t quite hit the prices you’ll find selling your mobile yourself, but they’ll often beat their retail competitors by enough to make the wait worth it. When using these sites, you’re responsible for shipping your mobile or arranging pick-up. Payment methods vary from cash or cheque to PayPal. These sites all offer excellent exposure -- often giving your ad a worldwide presence -- to ensure your ad is seen. They also offer some of the best chances of getting top prices for your device. We’re about to explain how to make your ad stand out and fetch the best price for your mobile. Even if you bought a case at the store, went through screen protectors like candy, and took great care of your mobile, there’s a good chance there are still a few scratches or the odd little quirk. When creating your listing, be sure to outline how you took care of your mobile. If you don’t have the original chargers or cables, picking up a cheap replacement from Amazon can more than pay for the replacement cost in your final sales price. Locked mobiles will only work with a specific network. While this might not be a problem for you, it immediately limits potential buyers unless they know how to unlock the mobile. Regulations in many countries now require networks to unlock mobiles upon request as long as you have met the conditions of your contract. Checking your network’s website or calling customer service is the quickest way to find out your official options. 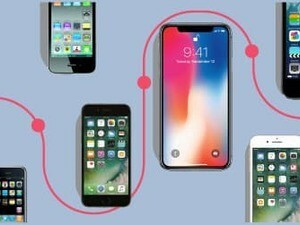 Depending on your network, you might run into limitations on the number of devices you can unlock at once or find that they ask for a small fee. If you don’t have any luck with your network, you can check local mobile shops or even your online classifieds. Unlocking services are increasingly common as the second-hand mobile market continues to expand. 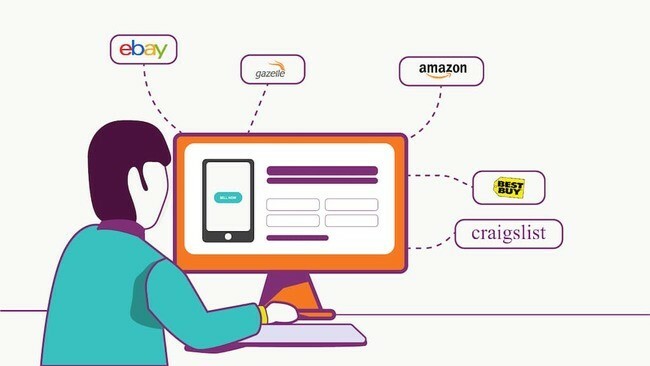 If you’re posting on classified sites, such as Craigslist, you’ll inevitably find yourself inundated with low-ball offers looking to whittle you down to nothing for your mobile. 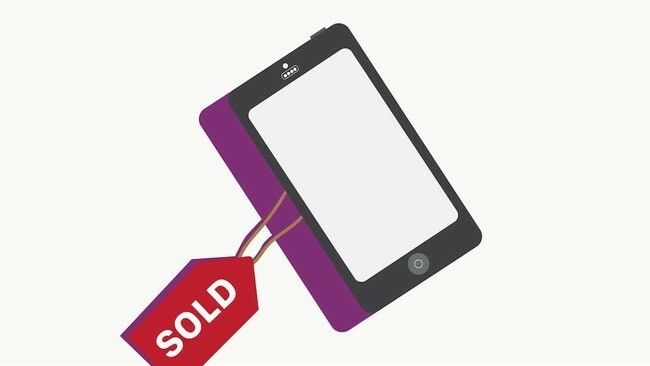 You’ve Sold Your Mobile… Now What? After you’ve raked in the chips for your mobile, you’re still not quite done. There are a few steps that you should ALWAYS perform prior to posting your mobile on its merry way. No one wants a smudgy mobile or weird mystery crumbs lurking in the battery slot. More importantly, presenting a pristine mobile reduces the chances of the seller disputing the condition of your mobile. The second step is to document your mobile’s ESN or IMEI. Take a picture and keep it somewhere safe. This number is unique to your mobile. 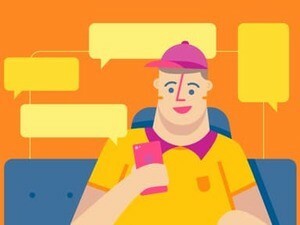 Should you encounter any issues with scammers or disputes, this information is one of the only ways to verify the device. 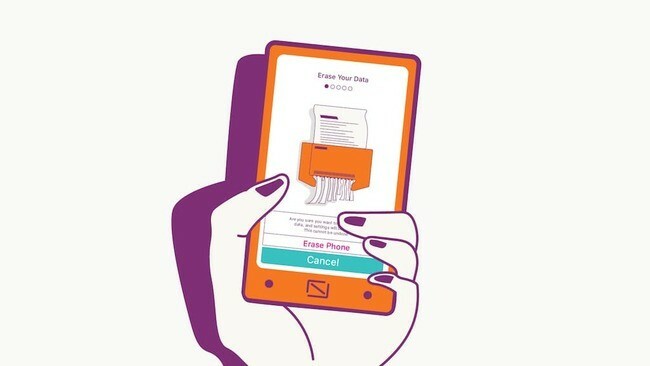 Finally, clear any personal data off your mobile, remove your SIM card and any additional storage cards you might have installed. While the manual might make it sound like this is as simple as a factory reset, clever users can still harvest a variety of information from your mobile even after a basic formatting. You should also be sure to remove your mobile from your Apple accounts as well to ensure that any access to iTunes data and purchases is prevented when the buyer connects your mobile to activate it. All that’s left is to break out the cleaning wipes, shine up that old mobile or tablet, and start figuring out how to spend your new pile of cash! What if my mobile is broken? Where can I sell a broken mobile? There are a number of online sites that will buy damaged mobiles. While you won't get top dollar, it's more than nothing and you don't have to haggle with anyone. Just be sure to read the terms and conditions before sending your mobile off for appraisal. 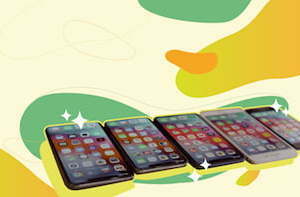 You'll also want to check that they'll cover shipping to their facility and the protections you have in the event they change their mind about how much your mobile is worth. Finally, be sure to wipe your mobile completely before shipping it. 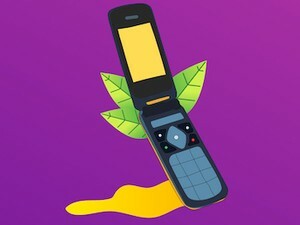 While many companies that buy damaged mobiles recycle the parts, the last thing you want is someone getting their hands on your private photos or personal information. Should I sell my mobile in person at a store or online? This is because there's no need to wait for you mobile to ship, wait for appraisal, and then wait again for your cheque. 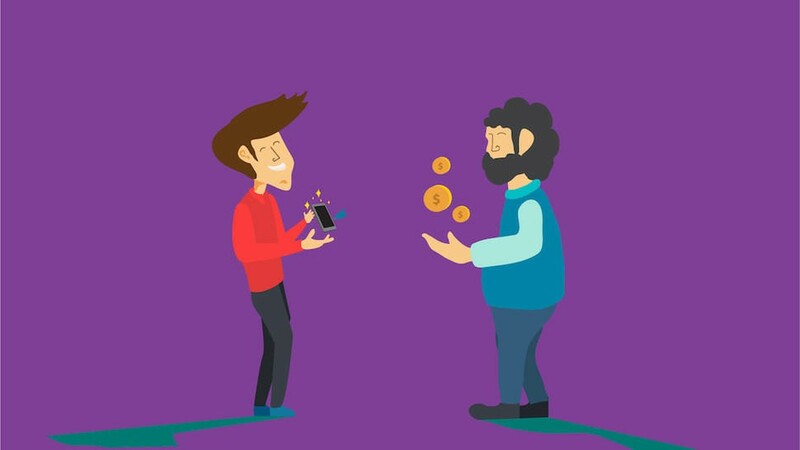 When using a store, you can often walk in, wait for someone to look over your mobile, and walk away with cash in hand that day. While a gift card might be just as useful for buying a new mobile or picking up a few accessories, it won't help if you were counting on a cheque or cash. 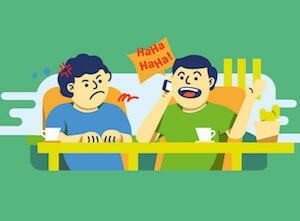 Is it better to sell privately or sell my mobile to a store or service? This all depends on how much work you want to put into selling your mobile and what type of protections you're looking for in the sales process. Selling your mobile to a store or service often means you'll receive a bit less than if you'd have sold the mobile to a private party. But it comes with risks, including having to deal with random people from the Internet, contested payments, dealing with low-ball offers and spam, and waiting for a buyer who is serious. Selling your used mobile is a simple way to add some funds to your financial situation and keep a useful mobile from gathering dust. We hope this guide has helped you to cash in on some of your old tech. If you have any questions -- or we missed your favourite used mobile site -- let us know in the comments below.